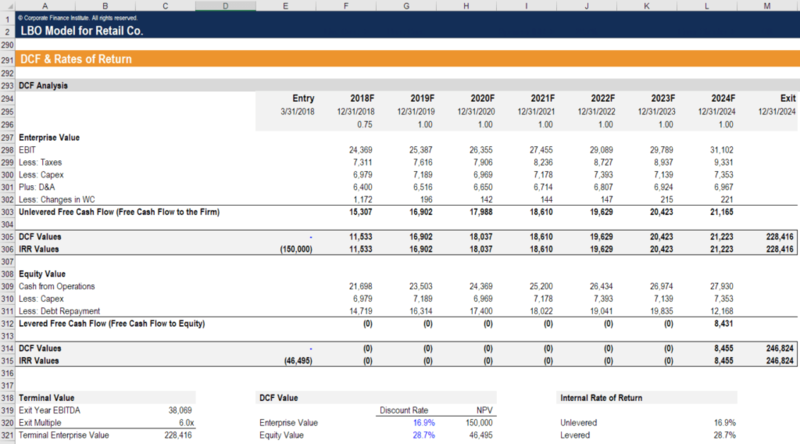 Are Financial Modeling Courses Worth It? Financial modeling courses are worth it if you gain the skills and training you’re looking for. With a certification program like CFI’s Financial Modeling & Valuation Analyst (FMVA)FMVA™ CertificationThe Financial Modeling & Valueation Analyst (FMVA)™ accreditation is a global standard for financial analysts that covers finance, accounting, financial modeling, valuation, budgeting, forecasting, presentations, and strategy. program, you may find it to be very worthwhile since there are 24+ courses, 100s of templates, and 1,000s of video lessons. Additionally, the certification can help you stand out with employers in the hiring processInterviewsAce your next interview! Check out CFI's interview guides with the most common questions and best answers for any corporate finance job position. Interview questions and answer for finance, accounting, investment banking, equity research, commercial banking, FP&A, more! Free guides and practice to ace your interview and increase your earning potentialCompensationCompensation and salary guides for jobs in corporate finance, investment banking, equity research, FP&A, accounting, commercial banking, FMVA graduates,. Equity research firms, investment banks, project finance companies, accounting firms, and credit rating agencies are always on the lookout for experts in financial modeling. In today’s rapidly evolving labor market, an FMVA certification will help boost your career in many ways. You can accomplish more and be one step ahead of your peers in terms of knowledge, skill set, salary package, and benefits. 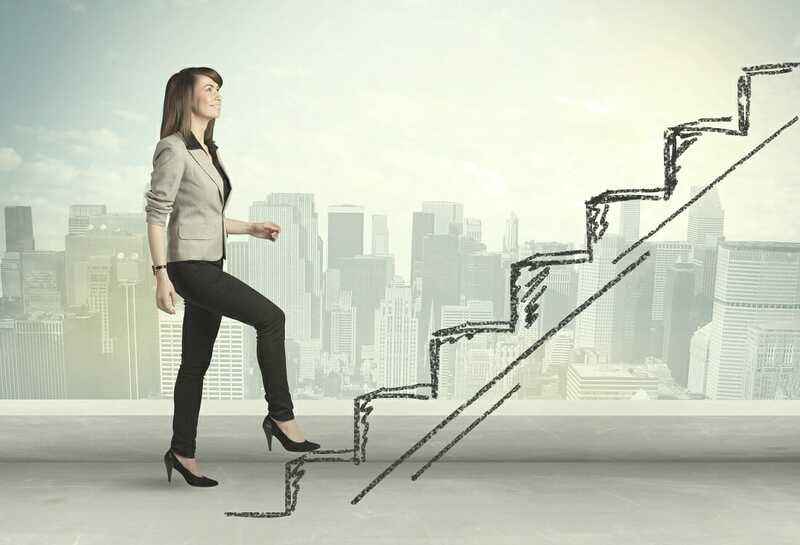 It is also beneficial to achieving success in senior management and gaining access to better career opportunities and ideal financial environments.